Were I suddenly to be called away, how little, after all, the world would know of me! My African life has been fairly described, but only as it affected those whom I served, or those who might be concerned. The inner existence, the me, what does anybody know of? 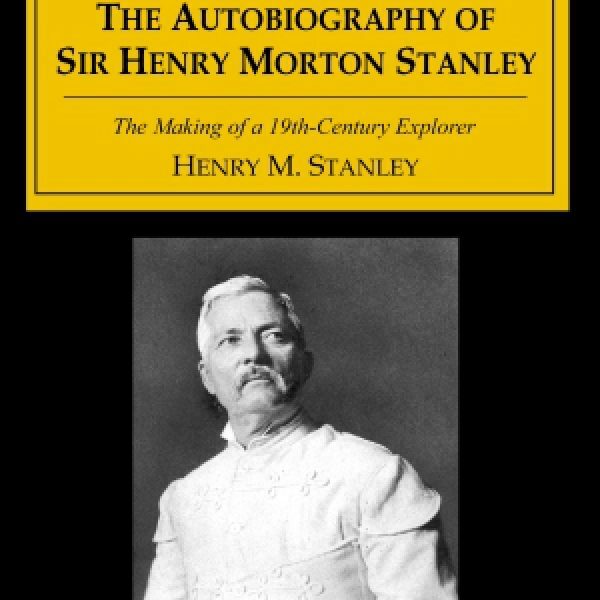 Stanley’s purpose in writing the autobiography was to inspire young boys growing up under such difficult circumstances as he himself experienced. Stanley’s early life was painful and bleak — an illegitimate child, he was sent to a workhouse at a young age because his family found him too much of a burden. There he was beaten and abused, but nevertheless received a fairly good education. 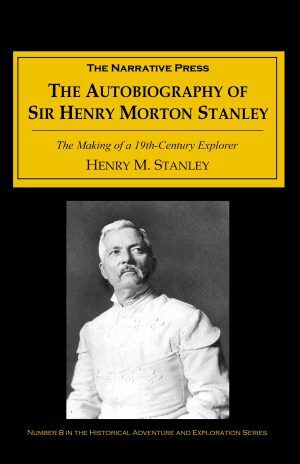 While the circumstances of his childhood are certainly sad, it is amusing to hear this famous explorer’s dramatic flair for self-pity: “…I was not sent into the world to be happy, nor to search for happiness.” The first nine chapters are dedicated to Stanley’s early life, and help to illuminate the events of his later distinguished career. He escaped the workhouse, traveled around the U.K. a bit, and then went off to sea and became a soldier in America. In the second part of the book, Stanley’s wife edits together the threads of narrative contained in his later journals. In these chapters we get a more immediate account of the events as they happened than we get in his other books. Some of these stories are brief but telling, and his wife fills them out with notes afterwards: “Judge drunk; tried to kill his wife with hatchet; attempted three times. — I held him down all night. Next morning, exhausted; lighted a cigar in parlour; wife came down — insulted and raved at me for smoking in her house!” Other anecdotes are more detailed, as when Stanley tells of the Indian wars in Western America or when he describes his time on the Greek island of Syra. Regardless of how he recorded it in journals, Stanley always found adventure in his many years of wandering. So why, one must ask, did Stanley spend so much of his life exploring this “land of blackness”? Find out in this truly compelling autobiography.